Thanks so much everyone. I have the best followers!!! I want to encourage myself as well as anyone who reads this ~ if you see someone in need, don’t be shy. Strike up a conversation and ask the person in need if you can pray for them. She did and I wholeheartedly accepted. I went to the dentist today. My dentist is a quiet man. Normally when he enters the exam room I’m in, he looks at me, nods and gets to work. Today he entered the exam room, took one look at my fluorescent pink cast and asked, “What happened to you?” I almost laughed. It is extremely rare that I hear his voice. I was concerned. I can’t brush and floss with my left hand like I do with my right hand. 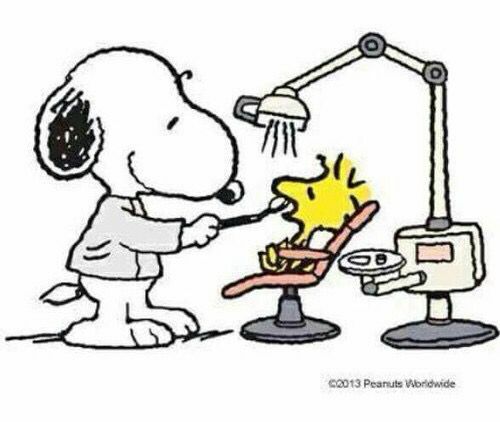 My dental hygienist said, everything is fine. She made every tooth bright and shiny. The dentist grunted his approval. So, I return in six months. 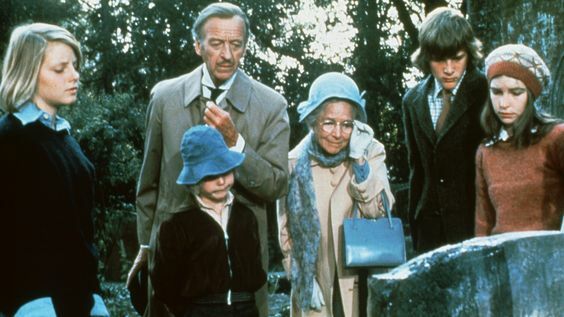 ~ Lady St. Edmund (Helen Hayes) lives in Candleshoe with her butler (David Niven) and three orphans. 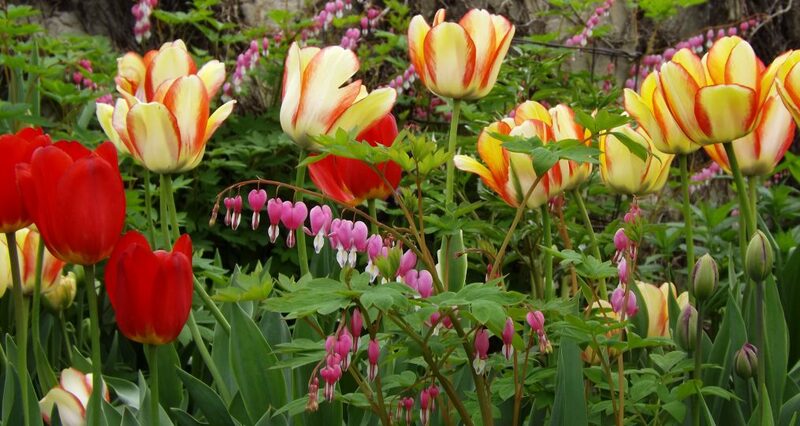 ~ Spanish doubloons are hidden on the property at Candleshoe! ~ Lady St. Edmund has a missing granddaughter in the big, wide world. ~ Meanwhile, there is a delinquent girl, Casey (Jodi Foster) into mischief. ~ Bundage (Leo McKern) a man with nefarious purposes learns the story of the missing granddaughter and the doubloons and thinks of a plan. He wants the gold! ~ Bundage has his thugs *boo hiss* locate and purchase Casey (Jodi Foster) from her foster parents. ~ While training Casey to impersonate the lost grandaughter, Bundage contacts Lady St. Edmund, stating he has her granddaughter. Lady St. Edmund agrees to meet the girl. ~After Casey and Lady St. Edmund meet, Casey moves into Candleshoe. And so the adventure begins . . . Bundage insists Casey find the gold!!! Might I add, things don’t work out as Bundage plans!!! Rick and I watched this fun, kid’s movie just a few days before I broke my wrist. Rick saw this film when he was a kid, but this was my first time watching it. ENJOY!!! Good morning! Rise and shine! 🙂 Today it has been three weeks since I broke my wrist! I wear the cast for three more weeks! Rick has been wonderful during this time of trial! *ahem* He vacuums, cooks all the meals, ties my shoes and was incredibly calm when the pain was at it’s worst! He does everything while I am recovering. Have a great Monday. Mrs. Lucy Muir (Gene Tierney) is a widow with a young daughter (Natalie Wood). After the death of her husband, she decides to leave the home of her in-laws and relocate to a house by the sea. When she sees the house (Gull Cottage) for the first time, unusual laughter resounds throughout the home informing her the house is haunted. She finds this fascinating and she loves Gull Cottage so she decides to move in. Shortly after she is settled in the house, she meets the ghost of Captain Daniel Greg (Rex Harrison) and thus begins an interesting relationship. As a result of financial problems Mrs. Muir and Daniel actually write a book together! I liked the salty, sea-faring language peppered throughout the film. Mrs. Muir is a lady raised to be proper. She tells the Captain she won an award for deportment whilst in school, so I do think the Captain’s, salty language is shocking to her most of the time, however, when she begins speaking the same salty language he’s amused. I enjoyed the first half of the film. The Captain is amusing, boisterous and coarse. I thought the second half of the film was sad and depressing, however, the ending was touching. 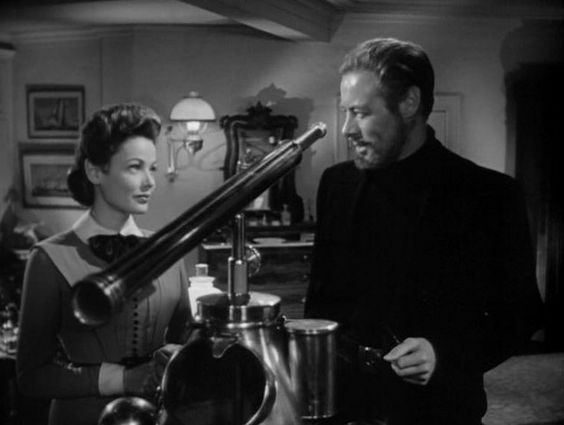 Have you seen The Ghost and Mrs. Muir? What did ya think??? I decided to do something a little different this month. I chose FUN cover art. The art on these book covers made me smile brightly or chuckle. “The Unexpected Everything,” by Morgan Matson! The cover art on this book is so much fun! I love it. 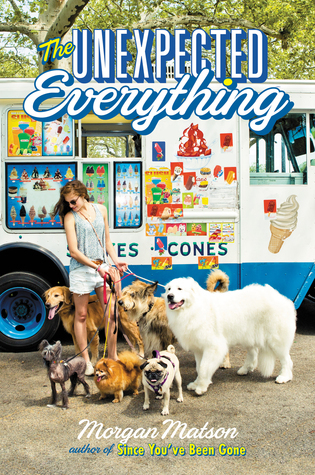 The ice cream truck, the woman with six dog leashes. That has disaster written all over it!!! 🙂 A summery fun-filled cover art. 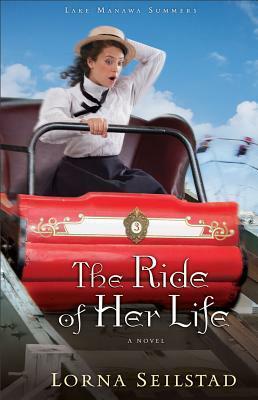 I’ve never read a book by Morgan Matson, but this one has potential. 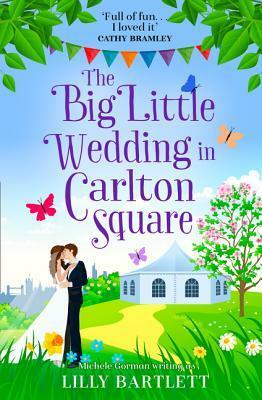 “The Big Little Wedding in Carlton Square,” cover art is fun, colorful and romantic. 🙂 Lilly Bartlett is a first time author to me and I’m looking forward to reading her book. YAY!!! I did this with one wrist in a cast!!! Woot! Woot! Have you read any of these books? Which cover art is your favorite?